BloodSafe eLearning Australia provides online education for health professionals on clinical transfusion practice and patient blood management. All courses are based on published guidelines, evidence-based practice and expert opinion. All courses are free to access. COPE’s purpose is to prevent and improve the quality of life of those living with emotional and mental health problems that occur in the perinatal period. COPE’s vision is a connected, informed and empowered community that supports women and their families to achieve strong and enduring mental health during pregnancy and the year following birth. We also serve to equip health professionals with knowledge, skills and confidence so that they can provide safe and effective care. 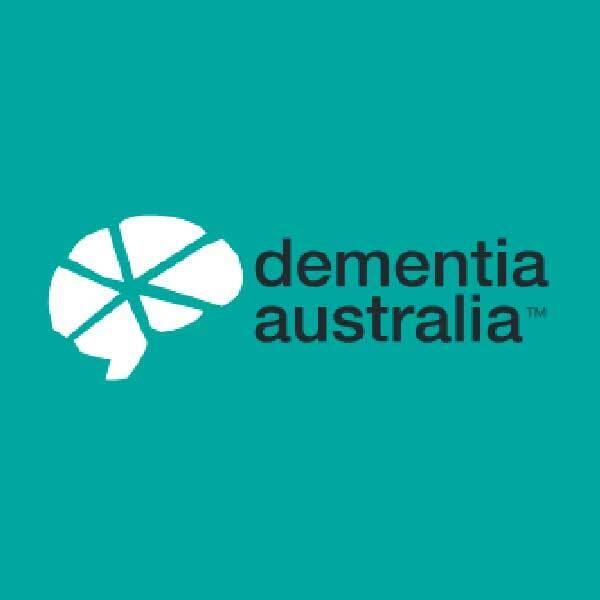 Dementia Australia is a unified, national peak body for people, of all ages, living with all forms of dementia, their families and carers. 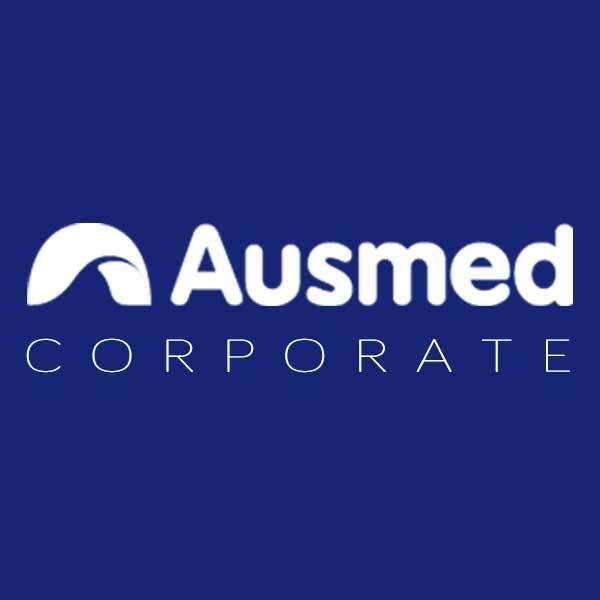 The following resources are from Ausmed's dedicated education and staff training/development website, Ausmed Corporate. These resources are ideal for the executive, management, educators and others involved in the professional development of healthcare professionals and care staff. A website dedicated to healthcare quality. Enquire - Educate - Evaluate. 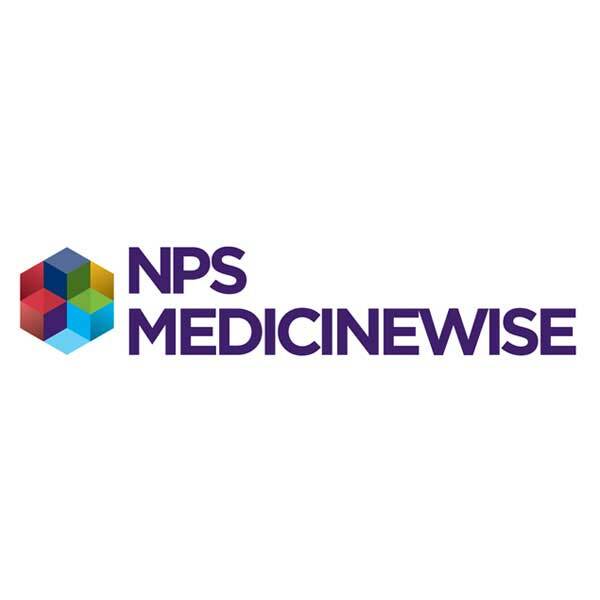 NPS MedicineWise is an independent, not-for-profit and evidence-based organisation that works to improve the way medicines, medical tests and health technologies are prescribed and used. We provide health professionals with a range of Continuous Professional Development resources that keep them up to date and enhance their expertise. Nurse & Midwife Support is the national, 24/7 support service for nurses, midwives and students. The service is anonymous, confidential and free. Services provided include brief intervention counselling, referral pathways and web based content that supports the health and well being of nurses and midwives. Phone: 1800 667 877 Web: www.nmsupport.org.au - Your health matters. This educational website is created by nurses specifically for nurse educators. Education theory, simulation, research and social media are part of this e-learning experience. The aim is to create a resource for nurses to access, share and develop a learning community using open access resources. The posts we create are based on micro-learning, so they are focused quick snippets for learning on the go. You are invited to use our content to help others learn, all we ask is that you spread the word about #FOANed (Free Open Access Nursing Education).